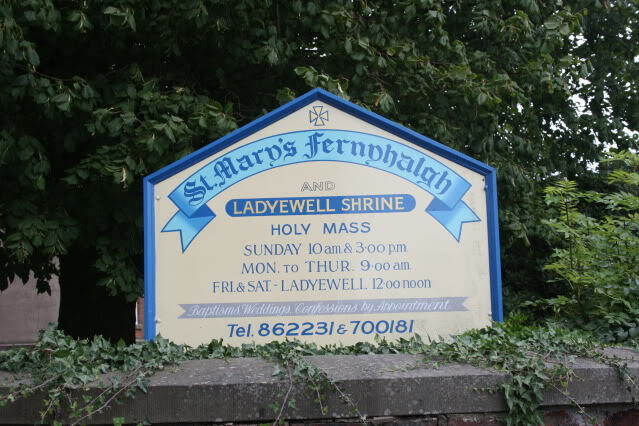 My parish Visitation last Sunday took me to St. Mary’s, Fernyhalgh, part of the Preston deanery and adjacent to the Marian shrine of Ladyewell. 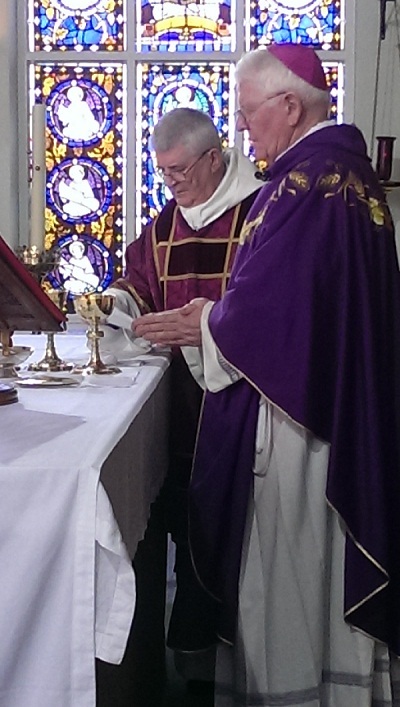 Both places embody Lancashire Catholic history in a very special way. The present parish church of St. Mary’s dates from 1794, but Catholicism in the area long predates this, as is evident from the ancient medieval origins of the nearby Ladyewell shrine which to this day remains a popular place of pilgrimage. 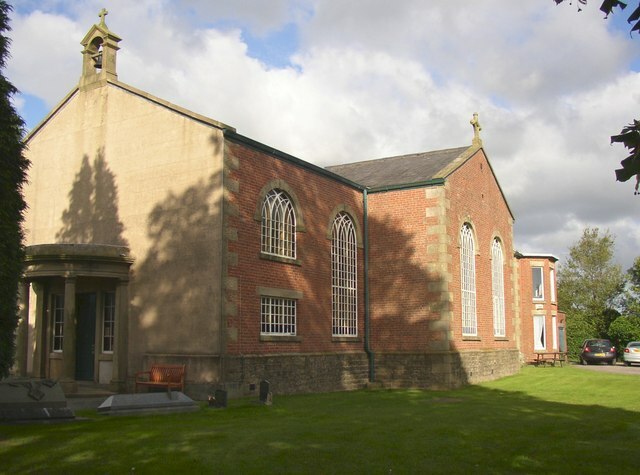 Despite its proximity to Preston – and to the drone of the M6 motorway – St. Mary’s and the shrine retain a rural atmosphere, surrounded as they are by farmland. The parish church itself reflects in its building the ‘Lancashire barn churches’ of two centuries ago, and I am aware of somehow walking on sacred ground when I enter St. Mary’s. The solid Catholic faith of those who have worshipped here down the years has, as it were, impregnated the church, and to sit quietly and prayerfully within it strengthens our own faith which these faithful believers of yesteryear have passed down to us. 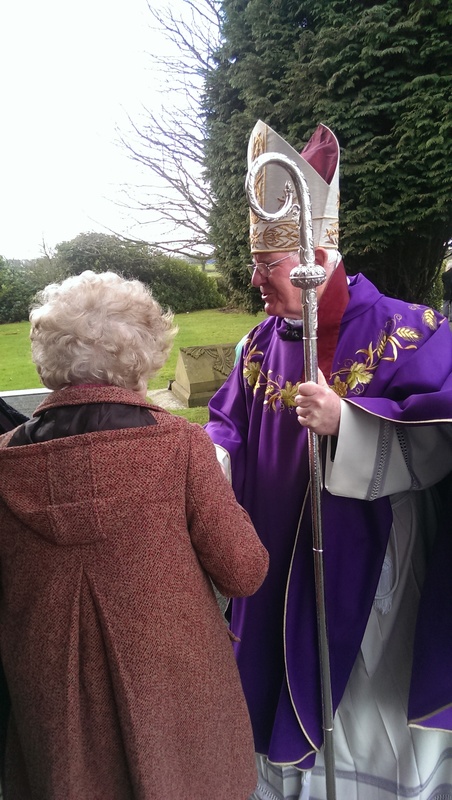 It was good as bishop to meet the present churchgoers and encourage them in their own Catholic faith and witness. 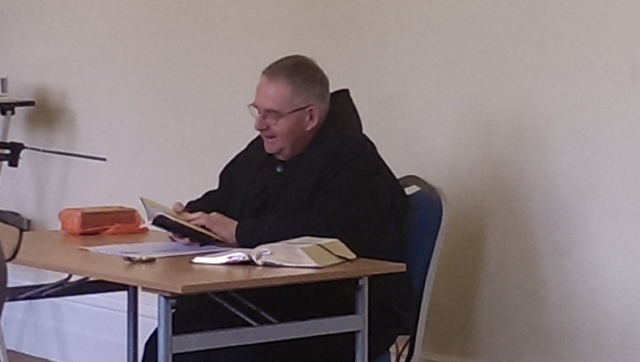 The parish priest, who has also responsibility for Ladyewell, is to be commended for the excellent and devoted manner in which he and his loyal helpers maintain both the church and the shrine as places of prayer, welcome and pilgrimage. 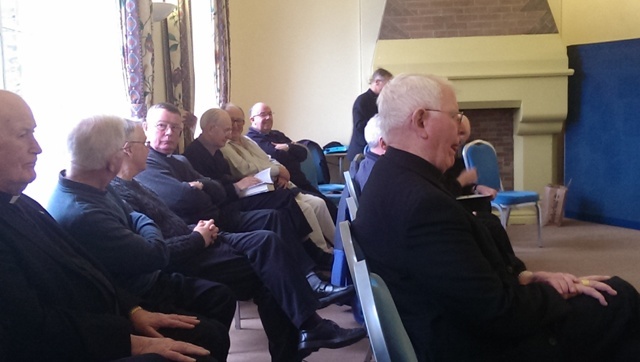 Our biannual diocesan priests’ retreat took place this last week in Hinsley Hall, Leeds, and was led by the Prior of Ampleforth Abbey. 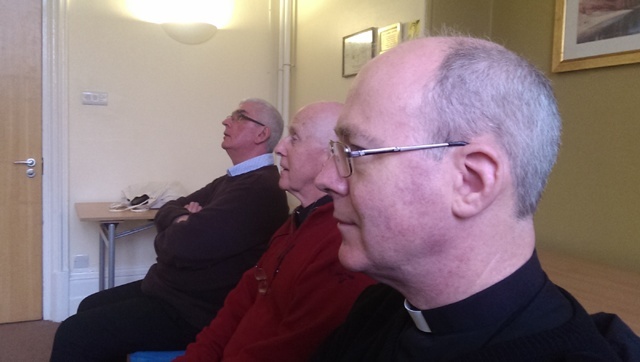 The few days away from the normal routine allowed us retreatants to relax in one another’s company, pray and reflect on what we heard from the retreat master, and enjoy periods of silence. I have no doubt that we all left in good heart, refreshed by the experience and better prepared by God’s grace to enter into the second part of Lent. 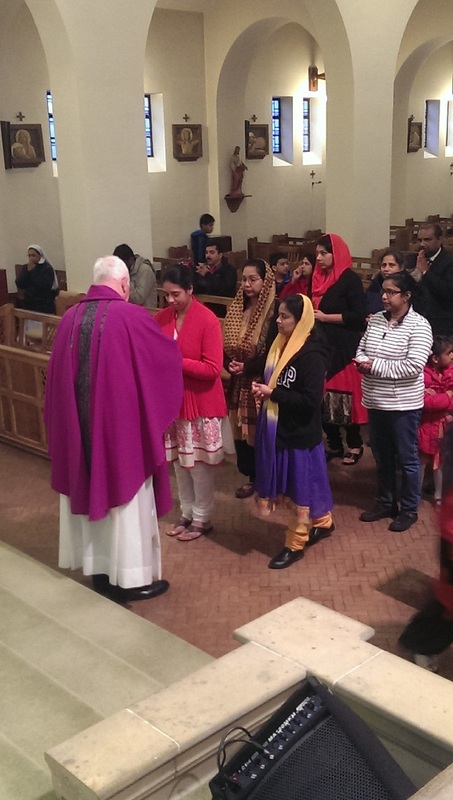 Last evening, Friday, I joined the Syro-Malabar community in Preston and celebrated the opening Mass of their Lenten retreat at Our Lady and St. Edward’s Church, Fulwood. 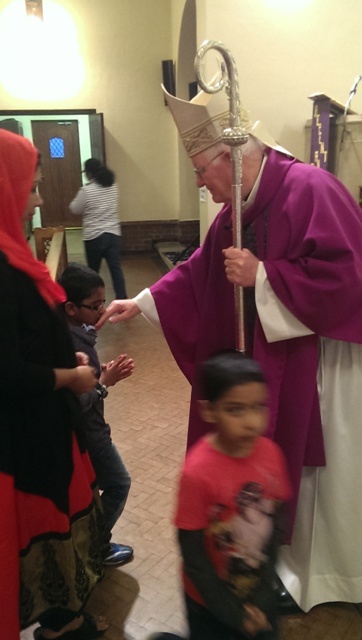 Over two hundred, mostly parents and children, gathered in the church to begin their weekend retreat. The Syro-Malabar chaplain, assisted by a priest colleague and two religious sisters, were preparing to lead the members of this ancient apostolic Church in their Lenten exercises. It was truly inspiring to see so many Syro-Malabar Catholics assembled and prepared to devote their whole weekend to prayer and reflection in preparation for Easter. 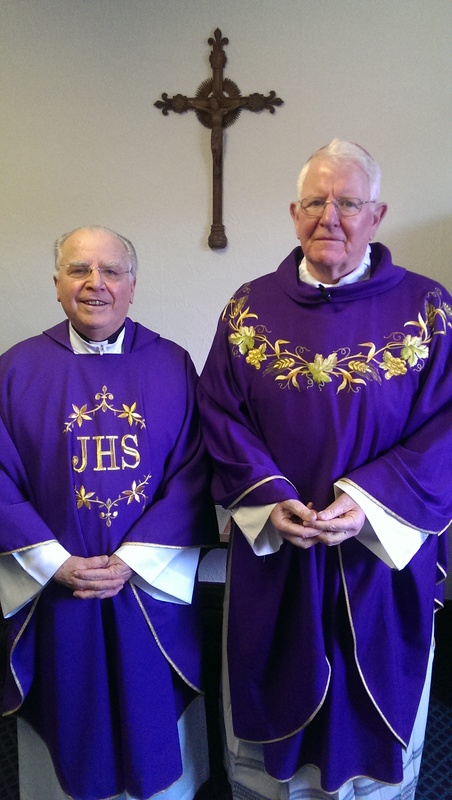 Their presence and Catholic witness are indeed a rich blessing to us in the Diocese of Lancaster. 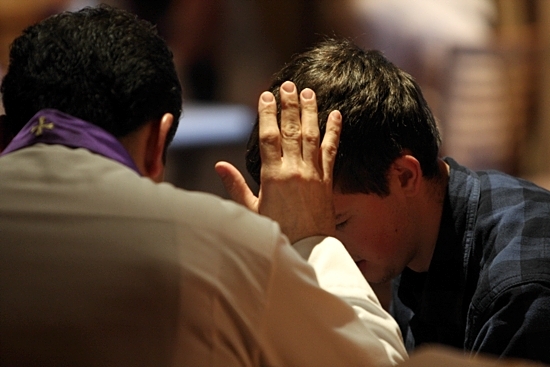 Almost as a forerunner to our diocesan Reconciliation Wednesday on 16 April, and in response to the Vatican’s request for Twenty Four hours Prayer for the Lord, our shrine at Ladyewell acted as host for this world-wide initiative in our Diocese. 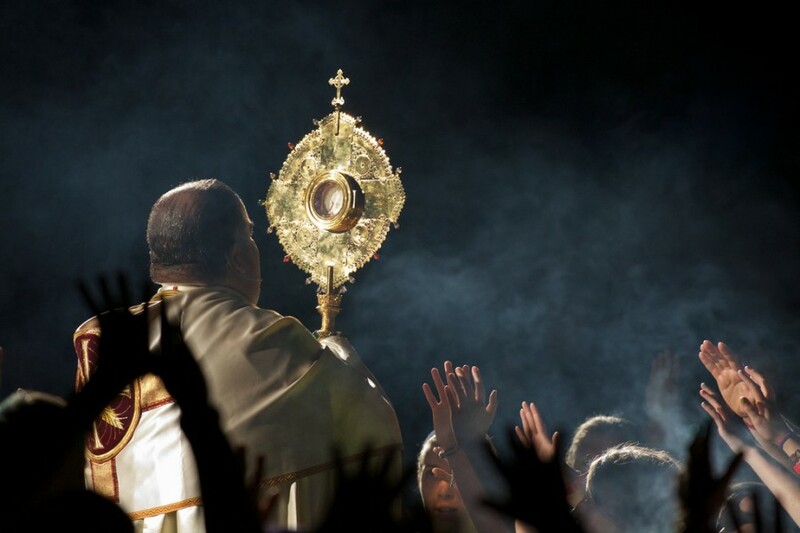 The Blessed Sacrament was exposed and would remain so for the full twenty-four hours, with the Sacrament of Reconciliation intended to be available at all times. 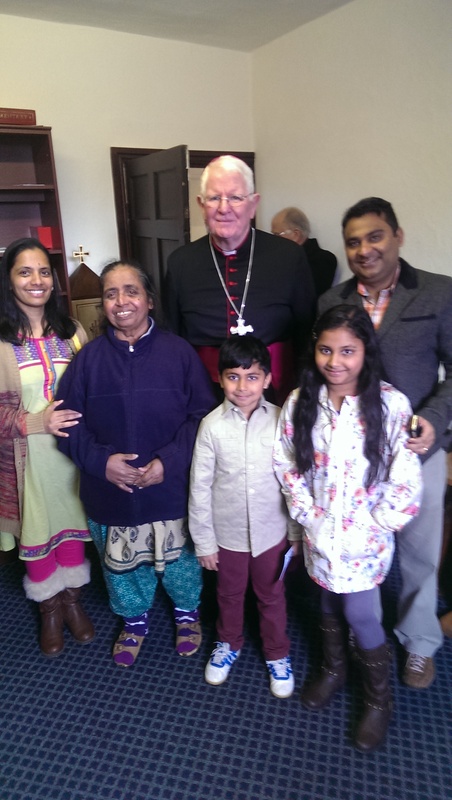 After Mass with the Syro-Malabar community I paid yet another a call to Ladywell, a short distance away, and join the worshippers there for a time. 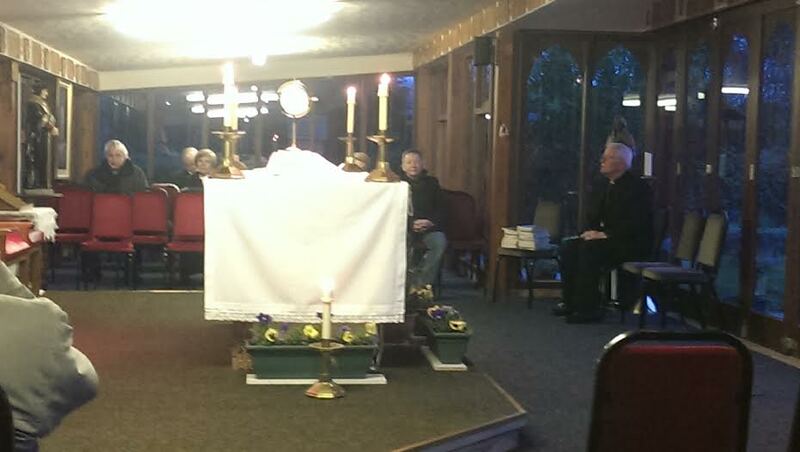 The presence of the Blessed Sacrament exposed in the midst of the shrine invited us all to be quiet before the Lord, and to take the opportunity for Confession. 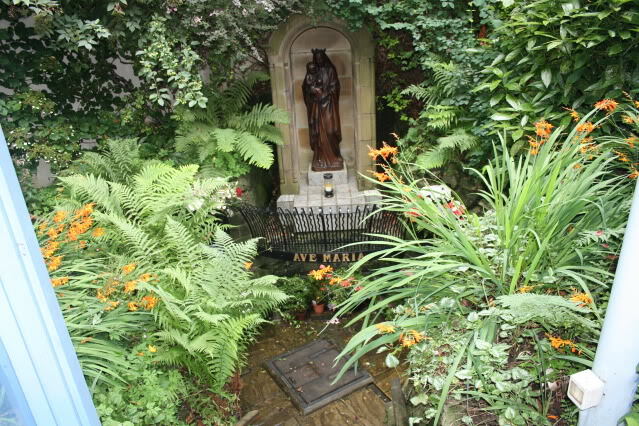 Thus the ancient shrine of Ladyewell continues to play its important part in contemporary Catholic life! It’s all happening in Liverpool! 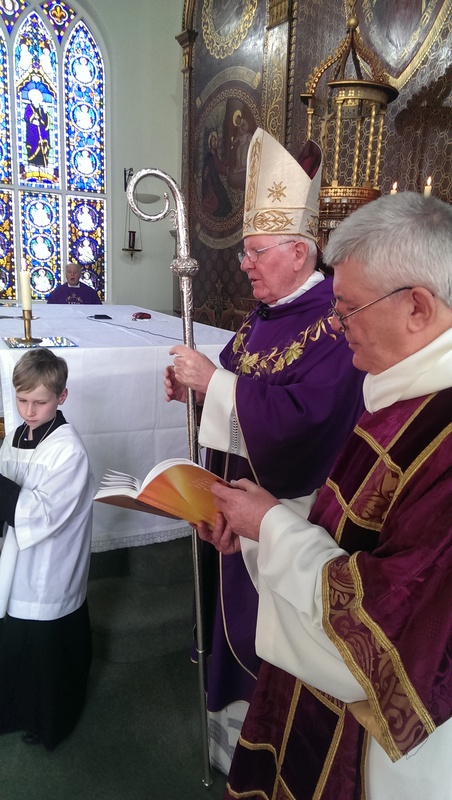 – Cardinal Vincent Nichols comes home and a new Metropolitan Archbishop Malcolm McMahon OP is named!